The Eubie Blake Blake Cultural Center has owned and operated from a historic building at 847 N. Howard Street since 2000, but the history of the organization dates back to to the 1960s. In the late 1960s, a group of Baltimoreans organized the Neighborhood Parents Club (NPC) to call attention to the importance of cultural arts and formed an after school arts program at Dunbar High School. 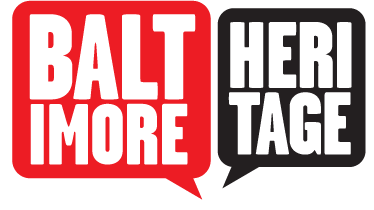 The group won the support of the Baltimore City Model Cities Agency for their program as a demonstration project and soon expanded their initial grassroots effort into six cultural arts centers located around the city. Model Cities merged with Baltimore’s Community Action Agency in mid-1970s to become the Urban Services Agency, which continued the city’s support of the program that included centers for performing arts (dance, theater, band, voice, and instrument) and for visual arts (painting, drawing, photography, and sculpture). In 1978, a seventh center was opened, establishing Gallery 409 (at 409 N Charles Street) as the Urban Services Agency’s premier cultural arts center. Around the same time, a group of people in Baltimore began working with musician Eubie Blake’s family in an attempt to bring significant pieces of Eubie Blake’s personal collections back to his home in Baltimore. Born in Baltimore in 1883, Eubie Blake grew up to become one of the most important figures in early twentieth century African American music, and one whose longevity made him a storehouse of the history of ragtime and early jazz music and culture. Blake began playing piano professionally when he was 16; he wrote his first composition, "Sounds of Africa," (later retitled "Charleston Rag") around the same time. His career did not really take off until he met Noble Sissle in 1915. Together, Blake and Sissle wrote many hits. Blake also collaborated with Andy Razaf (on "Memories of You"), Henry Creamer, and other writers, composing more than 350 songs. In the early 1980s, Marion Blake agreed to donate their collection to the Maryland Historical Society with plans to house a portion of the collection at Gallery 409. In honor of the donation, the Urban Services gallery was renamed as the Eubie Blake Cultural Arts Center in 1983. In 1993, a tragic fire destroyed the Gallery 409 facility, but a group of supporters organized to establish the new Eubie Blake National Jazz Institute and Cultural Center, Inc., and moved into a building at 34 Market Place at the Brokerage (now the Power Plant Live!). 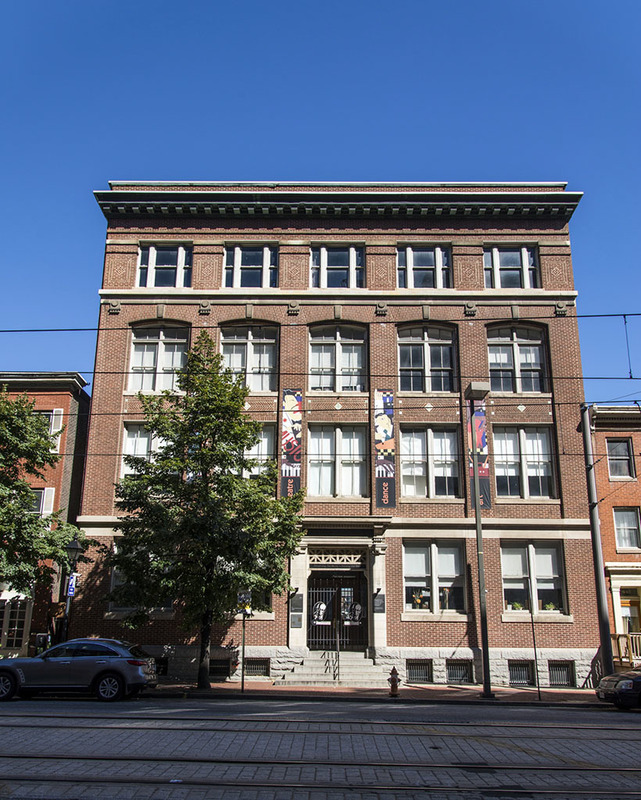 Finally, in 2000, Baltimore City donated the building on Howard Street to the Eubie Blake Cultural Center enabling the Center to take back a portion of the Blake collection from the Maryland Historical Society and resume their role as an important center for cultural arts in Baltimore. “Eubie Blake National Jazz Institute and Cultural Center,” Explore Baltimore Heritage, accessed April 19, 2019, https://explore.baltimoreheritage.org/items/show/568. Eubie Blake Manuscript and Ephemera Collection, H. Furlong Baldwin Library, Maryland Historical Society. Eubie Blake, 1883-1983, Performing Arts Encyclopedia, Library of Congress. Published on Sep 23, 2016. Last updated on Nov 27, 2018.